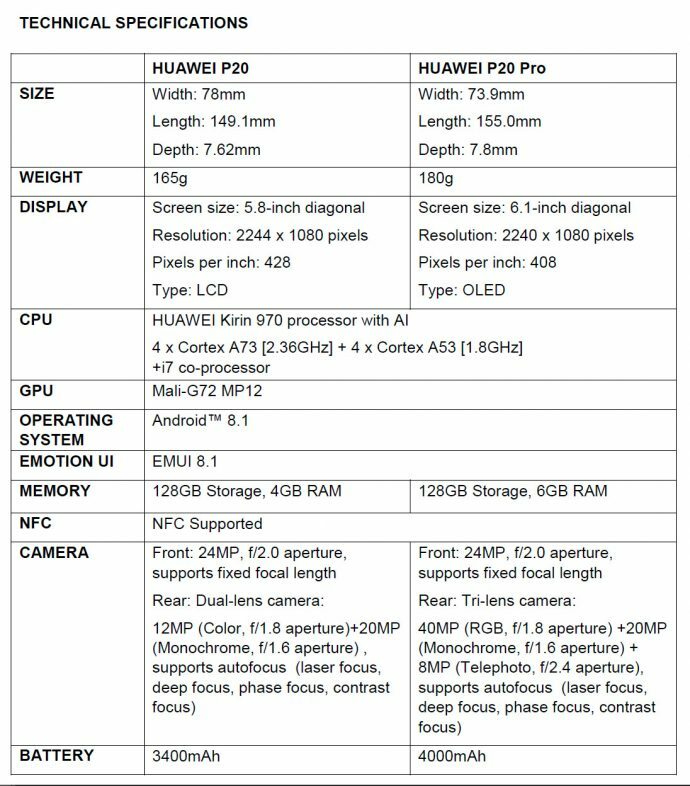 The newly announced Huawei P20 Pro is definitely making a few breakthroughs in the smartphone market and is definitely going to be one of the heavy contenders for your next smartphone upgrade in 2018. Equipped with a the world’s first triple rear camera system, you will expect to shoot further and see more details with the new Huawei P20 Pro. Huawei also makes it so much easier to guide you to achieve that perfect shot with the all new AI Assisted Composition feature, so you will have a virtual photography guru telling you how to better compose a shot wherever and whenever. 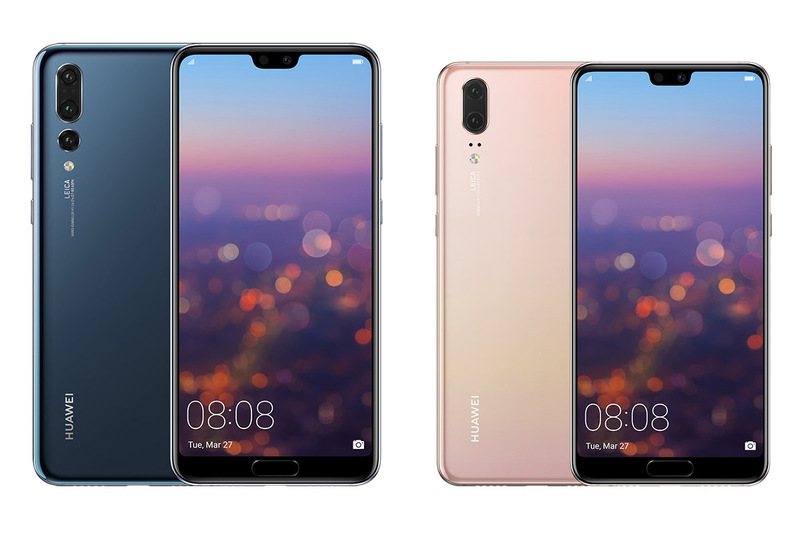 With the launch of Huawei P20 and P20 Pro, Huawei hasalso introduced the new Gradient Colour finishing to the chassis, making it a standout colour and design unique of its competitions in the market with the new Pink Gold and Twilight. So what is the big deal about not TWO but THREE cameras, will it be better than it’s competitions in the market? Well in theory it should be better, since the P20 Pro now have a dedicated 40MP RGB camera, 20MP Monochrome camera and a 8MP Telephoto camera. So in any given scenario when using the camera, the P20 Pro will select the best combination of two cameras from the three, along with some algorithm to merge the two images to produce the most optimum results in picture quality. 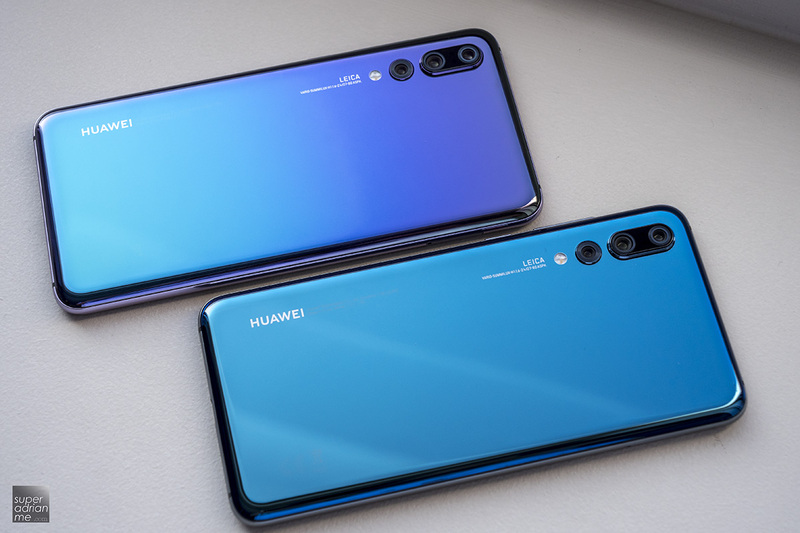 On top of that, Huawei also boost that the P20 Pro’s RGB Camera comes with a 1/1.7″ sensor that is a size commonly used by point & shoot cameras. Which will be 223% larger than its competition, theoretically should have better low light performance than the flagship smartphones launch in 2017. Because of this sensor, P20 Pro will also be boosted with up to ISO102400, setting it apart from the usual ISO6400. Equipped with Leica VARIO SUMMILUX 1:1.6 2.4 / 27-80mm lens, the P20 Pro is capable of up to 3x optical zoom and also achieve a super sharp 5x hybrid zoom. The auto focusing will also be spot on with the new 4D Predictive focus which uses a 4-in-1 hybrid system consists of laser focus, phase focus, depth focus and contrast focus. With all that being mentioned, Huawei and Leica once again prove that they are committed to produce the best of the best camera system on a smartphone. 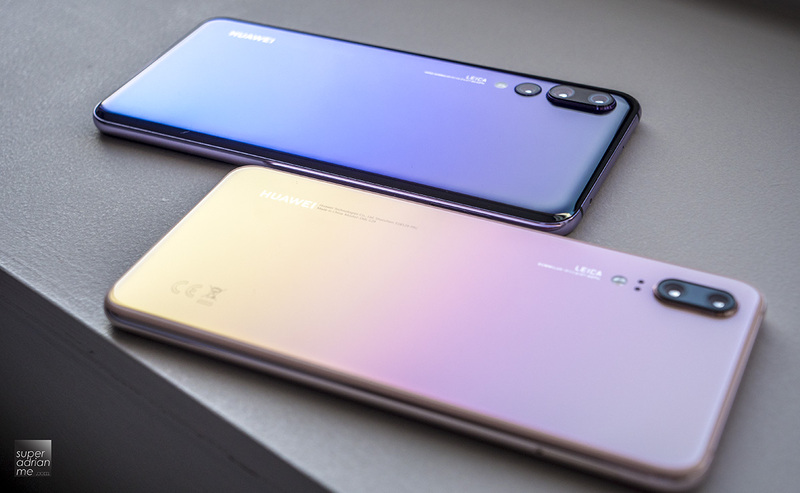 But those are just hardware, what’s more impressive is the combination of these hardware with Huawei’s Artificial Intelligence (AI) technology. Since the introduction of Kirin 970 AI chipset in Huawei Mate 10 series of phone late 2017, Huawei have been eager in exploring the use of AI to make it easier and more intuitive features that your smartphone can help you in your daily tasks. For the launch of the P20 series, Huawei have added new AI features to its camera system which they called it Master Photography powered by AI. AI Assist Composition – Composition of the photographs MAKES or BREAKS that image. With AI Assist Composition, you will virtually have a photography guru giving you advice on how to compose that MONEY SHOT every time. Now you can trust anyone to take a nice shot of you with the P20 and P20 Pro. AI Scene Recognition – Introduced since the Mate 10, AI Scene Recognition will instantly know what you are shooting and choose the optimum settings to get that shot right in one go. It can even differentiate a dog from a cat. That’s how cool it is. With all the good features, you need to have the good looking chassis to complete the package. Huawei will be introducing two new Gradient Colour Finishing to the P20 and P20 Pro – Pink Gold and Twilight. So the Pink Gold will spot a Unicorn like gradient colour from White to Orange to Pink, where as the Twilight will have a Mermaid like gradient colour from Purple to Blue to Green. I must say, the PINK GOLD is going to be the hot colour for both boys and girls. That pearl-like Unicorn colour scheme is just too alluring to all genders. For those who prefer a more subtle colour, there will be Midnight Blue and Black available on the P20 Pro too. 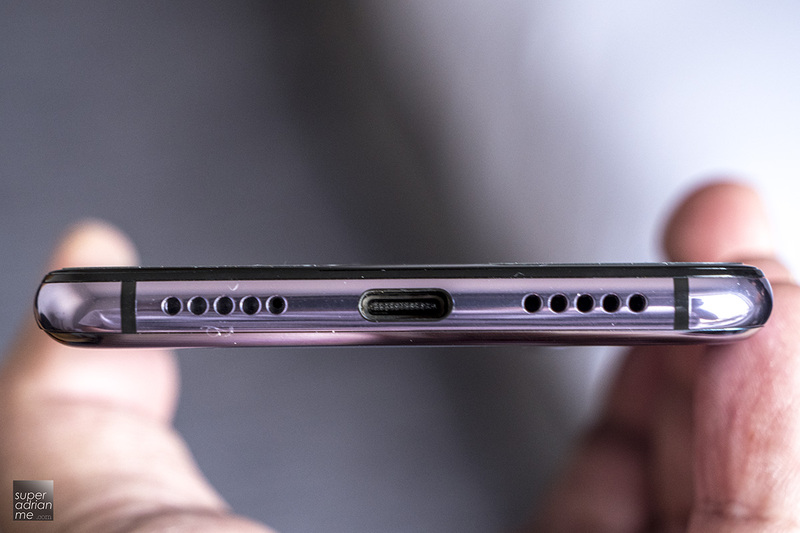 Other than the new colour, P20 Pro will also spot a NOTCH on top of the 6.1″ OLED display. For those who do not like the NOTCH… Huawei gives you the option to hide the notch in the display settings. If you are an OCD, you will be glad to find out that the bottom design of the chassis is finally symmetrical. For those fast action shots, you can now capture in super slow motion video at 960fps in 720p resolution. Need to quickly take a shot of something before it disappear? Ultra Snapshot can be activated to take a shot in 0.3 seconds upon double clicking the down volume button. Even though the P20 and P20 Pro do not come with any headphone jack, they are capable of sharing 990kbps Hi-Res wireless audio via HWA (Hi-Res Wireless Audio). For wired audio, out of the box it will come with a Hi-Res digital headset. What’s The Main Difference Between P20 & P20 Pro? If you have not noticed, P20 Pro comes with THREE rear camera system, whereas P20 only have TWO rear cameras. 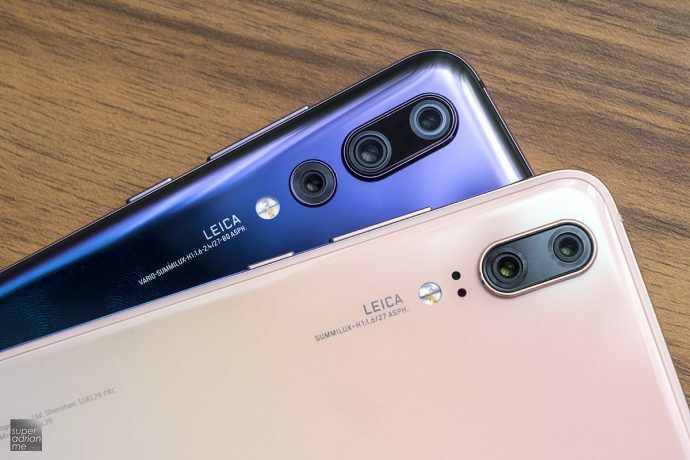 P20 Pro has 3x optical zoom and 5x hybrid zoom, P20 only has 2x optical zoom. P20 Pro is IP67 water and dust resistance, while the P20 is only IPX3 splash resistance. P20 Pro has a 6.1″ OLED display and the P20 has a 5.8″ RGBW LCD, both with same resolution of 2244p x 1080p. P20 Pro will come with a 4,000mAh battery while the P20 has a 3,400mAh battery. The PORSCHE DESIGN HUAWEI Mate RS has Porsche Design’s signature brand aesthetic with Huawei’s mobile engineering expertise, introduces the future of technology through features such as: the world’s first dual fingerprint design with an innovative in-screen fingerprint scanner; an AI-powered processor; a Leica triple camera with 40MP image capture; a long-lasting 4000 mAh battery with wireless quick charging; and an IP67 rating for water and dust resistance. This device will surpass the demands of even the most discerning smartphone user. 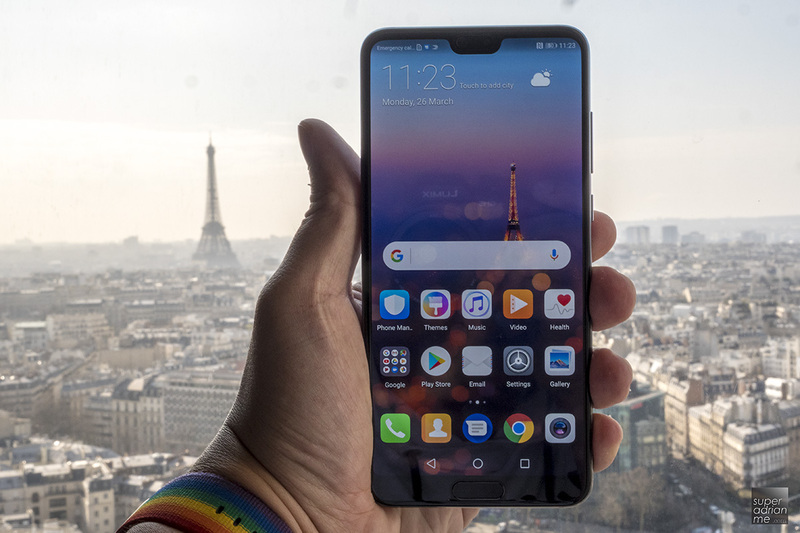 Singapore will be one of the first few countries in the world to launch The HUAWEI P20 and HUAWEI P20 Pro. PORSCHE DESIGN HUAWEI Mate RS will be available in Singapore in May 2018. The P20 is now available in stores with 128GB ROM + 4GB RAM in Pink Gold, Black and Midnight Blue at S$898. You can get it at Huawei Concept Stores, M1, Singtel, StarHub, Lazada and all Major Consumer Electronic Stores in Singapore like Best Denki, Challenger, Courts, and Harvey Norman. The Huawei P20 Pro is available for pre-ordering online via M1, Singtel, StarHub, Lazada and all Major Consumer Electronic Stores in Singapore like Best Denki, Challenger, Courts, and Harvey Norman. The P20 Pro will be available in 128GB ROM + 6GB RAM in Black and Midnight Blue at S$1,148. The Twilight Pro 20 Pro will only be available at end-April 2018 in 128GB ROM + 6GB RAM variant at S$1,148.